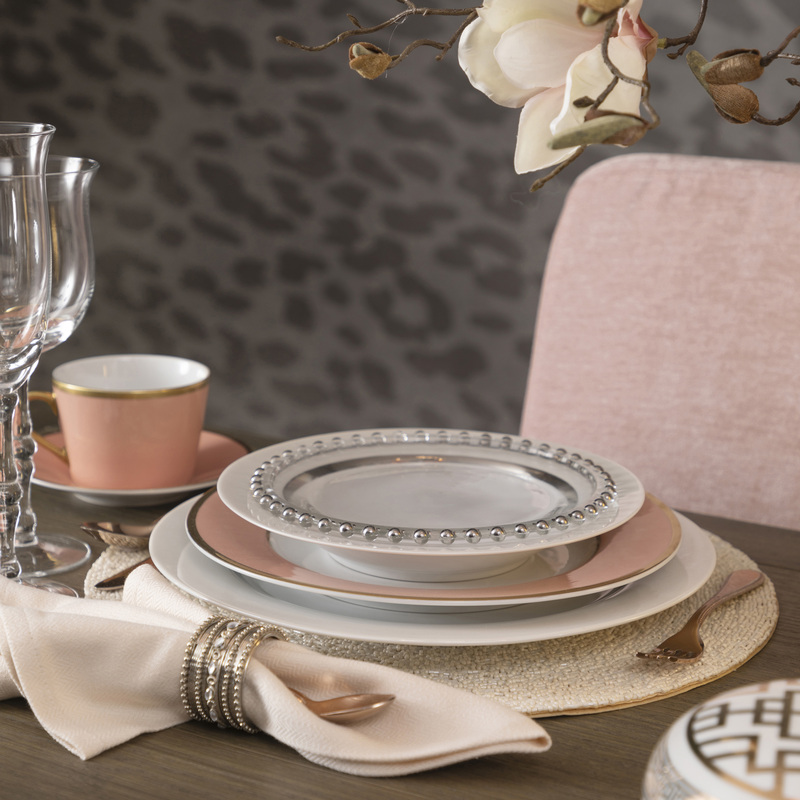 Make your dinner table look fab, all day, every day. 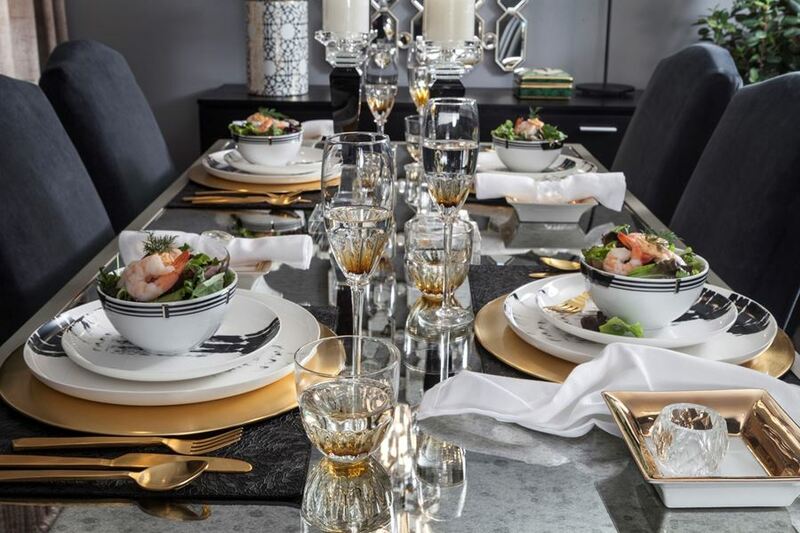 Whether you are having guests over or not, having a beautifully decorated dinner table adds ambiance to your space and gives your home a polished look. 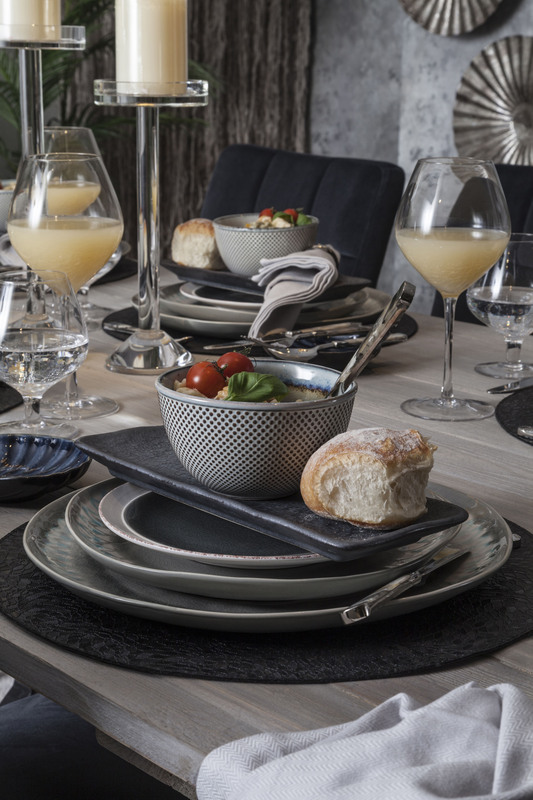 And since Ramadan is just around the corner, you can use the five tips mentioned below to make your dining table look fabulous for Iftar and Suhoor. 1. 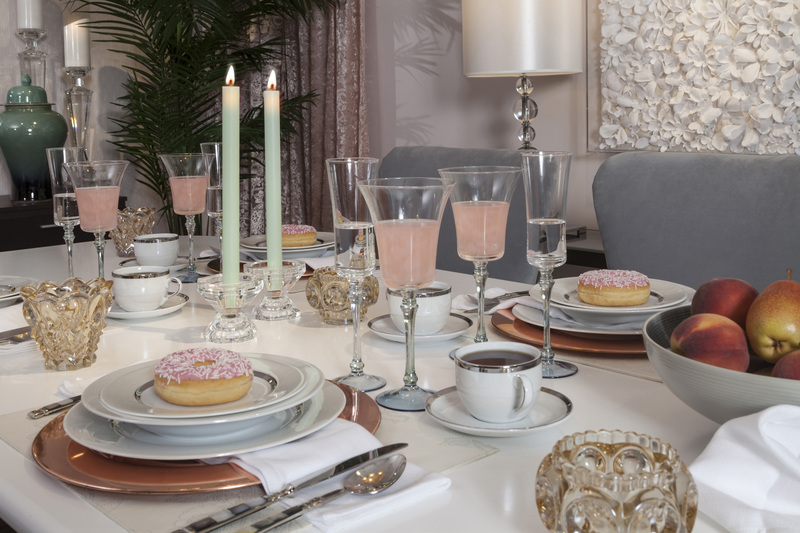 Choose a theme or colour scheme for your table, then add metallic elements or crystals to give it that extra sparkle. 2. Using taper candles in candlesticks or pillar candles in hurricanes on your table will create a warm atmosphere. 3. 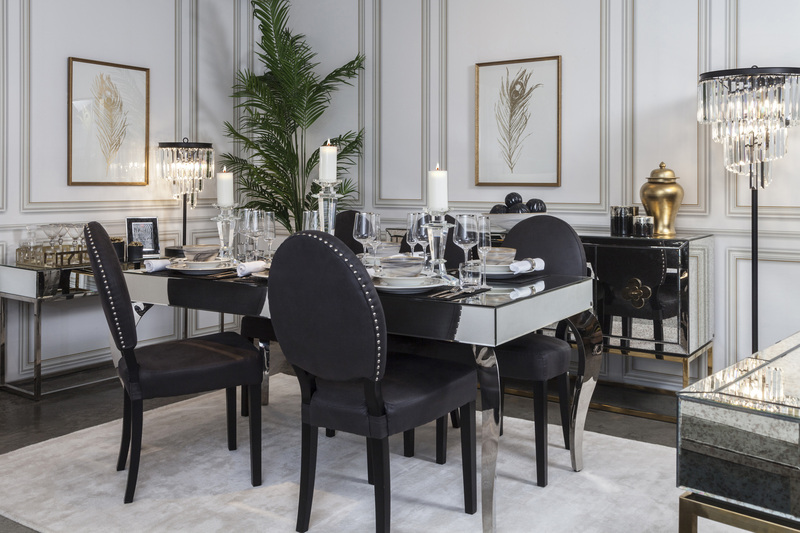 To avoid a one-dimensional table setting, use accessories of different heights and add an eye-catching centerpiece, like a floral arrangement, for visual interest. 4. 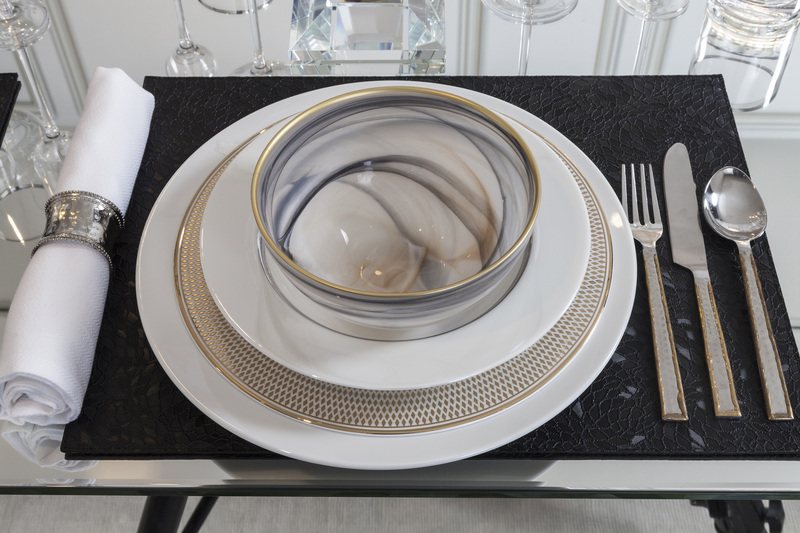 Don’t be afraid to show a bit of personality in your table setting. Add an unexpected ornament as a talking point. 5. Upgrade your table setting by using cloth napkins instead of paper napkins. This will give it a more elegant and exclusive look.